List Rules Vote for your favorite War for the Planet of the Apes movie quotes! War for the Planet of the Apes movie quotes help tell the story of the film about what happens when humans and rifle-wielding, talking apes battle for control of the earth. The movie was directed by Matt Reeves using a screenplay he and Mark Bomback created from characters created by Rick Jaffa and Amanda Silver and the 1963 science fiction novel by Pierre Boulle. War for the Planet of the Apes opened theatrically in the United States on July 14, 2017. In War for the Planet of the Apes, apes leader Caesar (Andy Serkis) was raised by humans but has since returned to his tribe of apes. 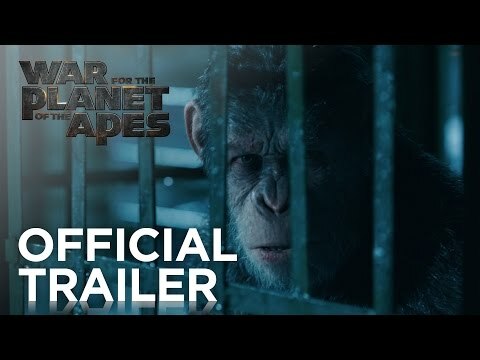 So when the United States military attacks Caesar's family, Caesar is put in a position where he must fight against the humans who raised him to keep the rest of the apes safe. 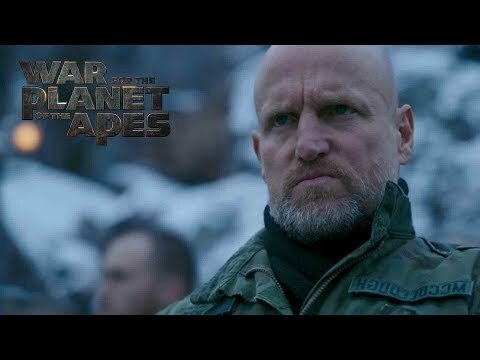 So a war between the apes, including Maurice (Karin Konoval), Bad Ape (Steve Zahn) and Rocket (Terry Notary), and the humans, specifically those in the military organization Alpha-Omega, led by the Colonel (Woody Harrelson), begins. But it's not as simple as two groups fighting against the other. This battle is for control of the earth and the last standing side will prevail. War for the Planet of the Apes was just one of several movies in theaters during summer 2017 alongside Spider-Man: Homecoming, Atomic Blonde, Girls Trip, and 47 Meters Down. Caesar: We are not savages. Apes fight only to survive. While violent apes who are hell bent on fighting humans sound like savages, as Caesar explains in this War for the Planet of the Apes movie quote, that's not the goal. They fight only to survive, not out of a desire to kill. 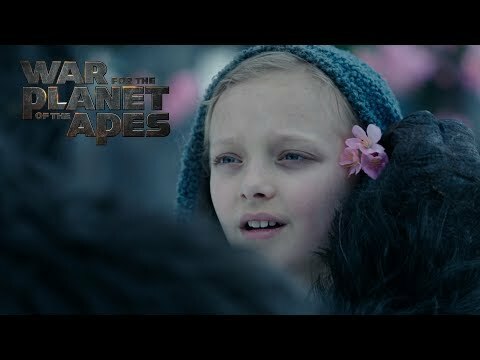 Bad Ape questions why Caesar is taking care of Nova, a young girl, in these War for the Planet of the Apes movie quotes. While Caesar agrees that humans are mostly enemies, Nova has no one else to take care of her. 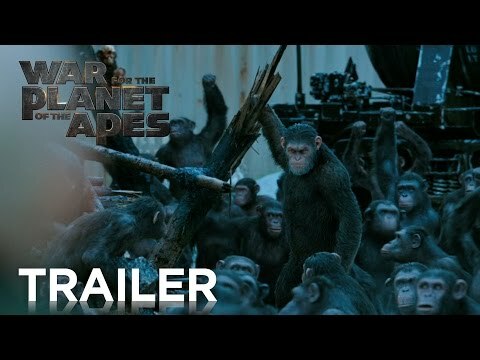 When the apes come under threat, Caesar gathers them to fight in what could be an epic war. As he stresses in this War for the Planet of the Apes movie quote, together they are strong. Colonel: We created them but now we will bring an end to their kind. The Colonel gives his troops a few words of encouragement prior to the war against the apes. He describes this as the greatest war and urges his fellow humans to save humanity.